This 10 week course of 40 minute sessions is aimed to teach lifelong skills to children aged 12-18. 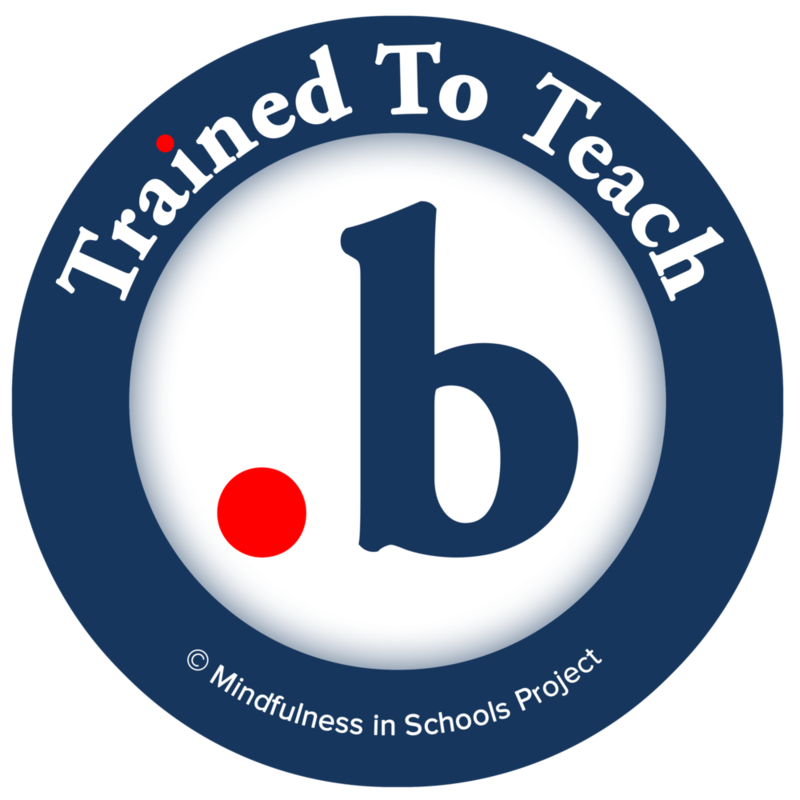 At the simplest level, dot.b is an awareness-raising exercise, so that teenagers know about it and can return to it later in life. For most, the course can lead to immediate and striking results: they feel happier, calmer and more fulfilled; they can concentrate better; they have a toolkit to deal with stress and anxiety. Contact Anna on willeanna@hotmail.com for rates for in-school programmes for classes of up to 30 from £850. Pre-exam off site courses also available at £120 per child payable by parents. See course dates page. Dot.b can also be run on school sites as an after school club paid by parents at £120.